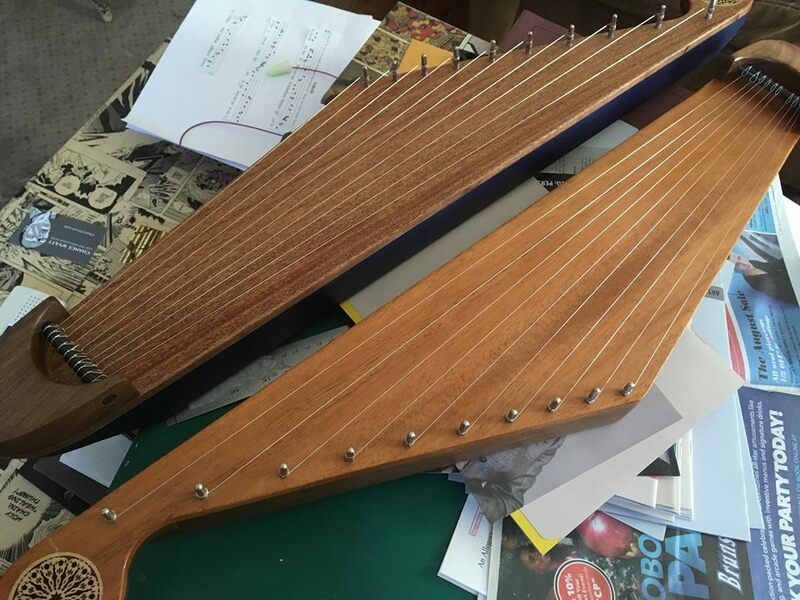 This weekend while the sun is high in the sky and the water is cool you’ll find an additional element to your bookish experience on Lake Phalen: harp music. Of course! 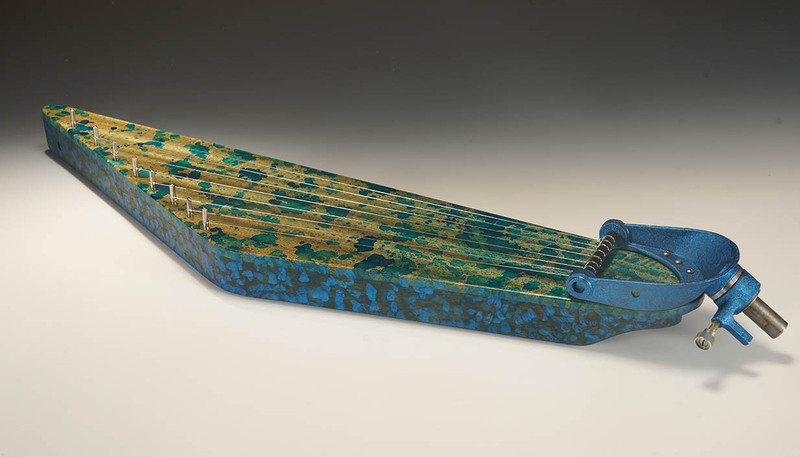 This weekend only, Sarah Stengle joins us in a kayak with her kantele, a small handmade harp based on those of Finnish origin. 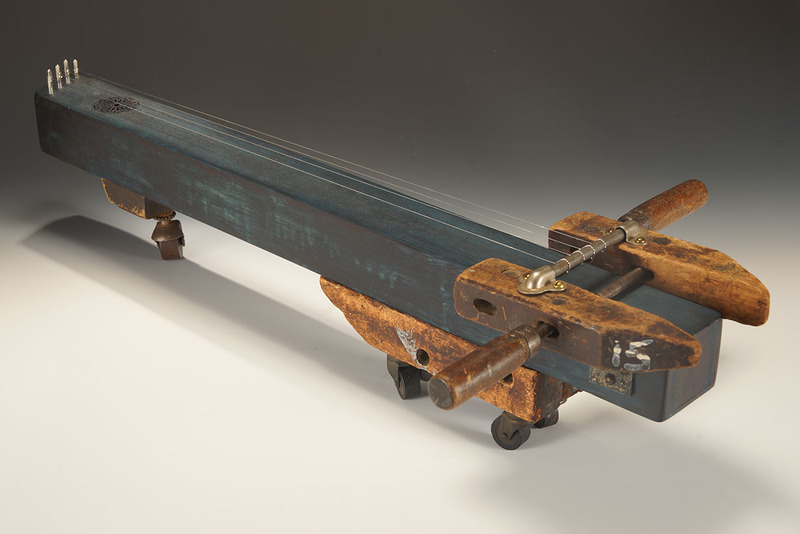 She has been making inventive kanteles from materials such as found furniture, wooden tools and metal. She’s played them in uncommon concert venues, such as a frozen lake during the Art Shanty Projects. Sarah is a St. Paul-based artist (West Side!) whose laminated books have been read at the Floating Library by boaters and swimmers since our beginnings in 2013. Paddle out between 1 and 3 pm this Saturday and Sunday to catch the music. The Floating Library is open from 1-7 pm.